Visit Latus Triumph Motorcycles in Gladstone, Oregon and enjoy the innovative, new 2019 Triumph Thruxton 1200 R motorcycle. The 2019 Thruxton 1200 R has Pirelli Diablo Rosso Corsa tires and exceptional handling. With the new Thruxton 1200 R, riders can expect a perfect balance of style and power, thanks to the twin floating Brembo discs with Brembo monobloc calipers and the kicked-up back end design. Are you looking new motorcycle with added features? 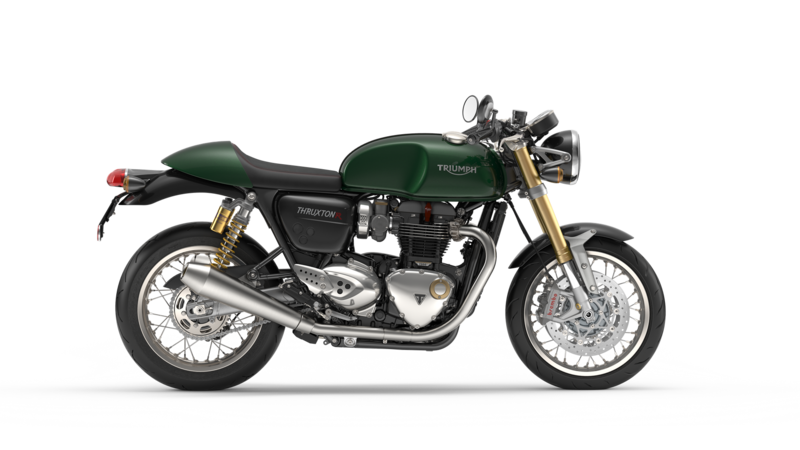 Schedule a test drive in Gladstone, OR and access the Thruxton 1200 R bike with its new engine option. The new Thruxton 1200 R also offers a 17" front wheel, LED Daytime Running Lights, and the lightweight aluminum bar-end mirrors. 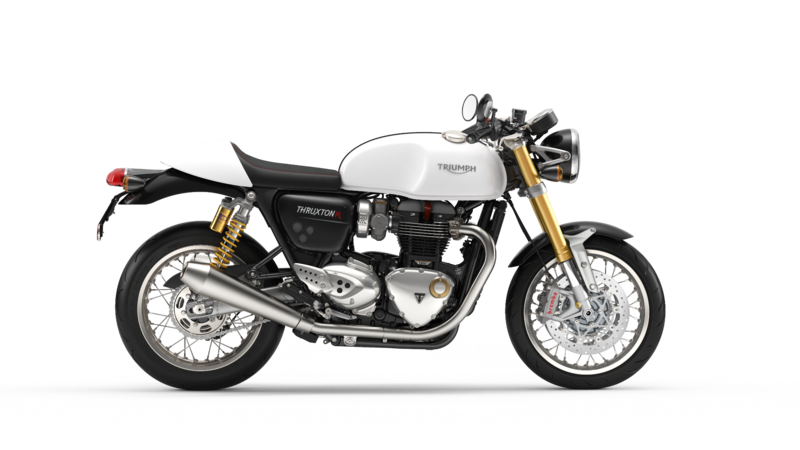 Choose the Thruxton 1200 R the next time you want to visit Portland, OR and learn more about the USB charging socket and LED rear light. Check out our convenient credit application and enjoy the convenience of an online loan application prior to booking a test drive. Our professional finance department will be happy to answer all of your questions and concerns surrounding a new bike purchase. 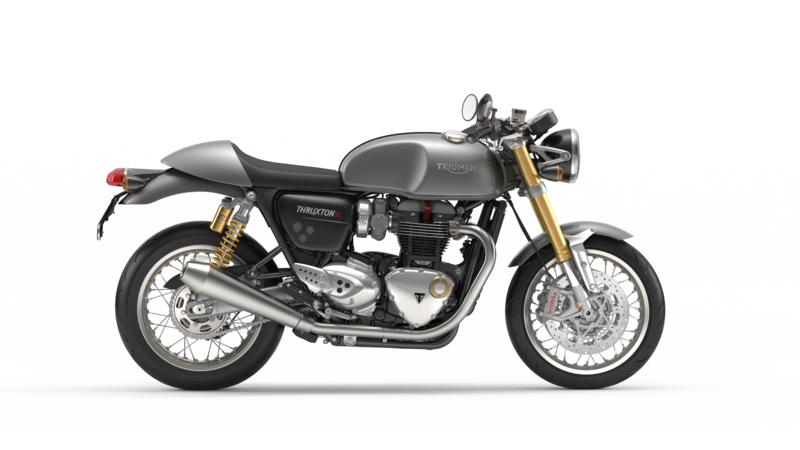 It would be our pleasure to help you explore the Thruxton 1200 R with its new features. Ask our professionals about our Trade-in Calculator, and learn about our general appraisal values, which can be put toward your next bike purchase. Let our professional Latus Triumph team to assist you as you explore our new bike inventory. We will gladly point you in the right direction. If you have any questions, please contact our Latus Triumph Motorcycles today!